Hallelujah Diet® Joint Health doesn't mask symptoms, it addresses the source of joint pain with dual action ingredients to stop inflammation and support your body’s efforts to rebuild joint cartilage! It's hard to live an active lifestyle when you're struggling with chronic back pain, a sore neck, and that nagging stiffness in your knees, knuckles, and other joints. But using over-the-counter "pain relievers" is not the answer; they only mask symptoms and don't address the cause of the pain. 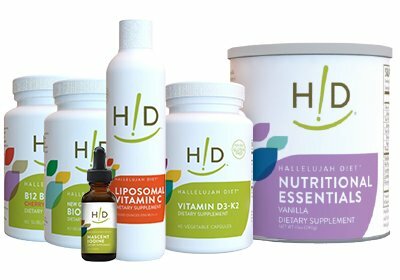 Hallelujah Diet® Joint Health Supplement is different. Using an exclusive, 100% natural and high effective formula, it addresses the source of the problem so you can move freely again. has been included for its superior ability to guard against inflammation. (also known as frankincense) has been used for centuries to suppress inflammation that causes pain. has antioxidants that help to address joint inflammation. is also included for its effectiveness with inflammation associated with overuse injuries and muscle soreness after exercise. (avocado-soy-unsaponifiables) not only helps relieves pain, but helps to rebuild cartilage, too. 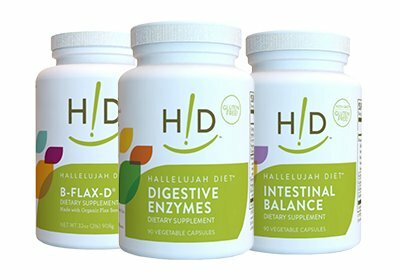 Hallelujah Diet Joint Health supplement is formulated with BCM-95, the most potent form of curcumin available and the easiest for the body to absorb. In fact, BCM-95 is up to 700% more absorbable than standardized curcumin, thanks to a revolutionary process that retains more of curcumin's naturally occurring components. That natural balance is evident in all Hallelujah Diet® Joint Health ingredients. For example, some companies use a more concentrated, processed form of boswellia extract. But the form used in our formula is more balanced; the result is a more gentle approach that works with your body for a better response. By contrast, drugs have the opposite effect, forcing unnatural pain suppression and causing damage to other parts of the body in the process. 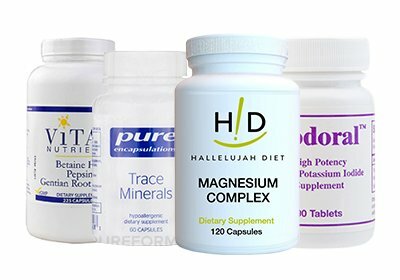 Hallelujah Diet Joint Health supplement is unique because it has dual action ingredients -- those that limit inflammation from acute injuries and others that help rebuild cartilage. They work together to throttle acute inflammation in several different ways for better results than popular,though less effective ingredients in other joint health products. Chondroitin and glucosamine, for example, only work in about 30% of cases; not to mention, chondroitin is an animal-sourced ingredient. 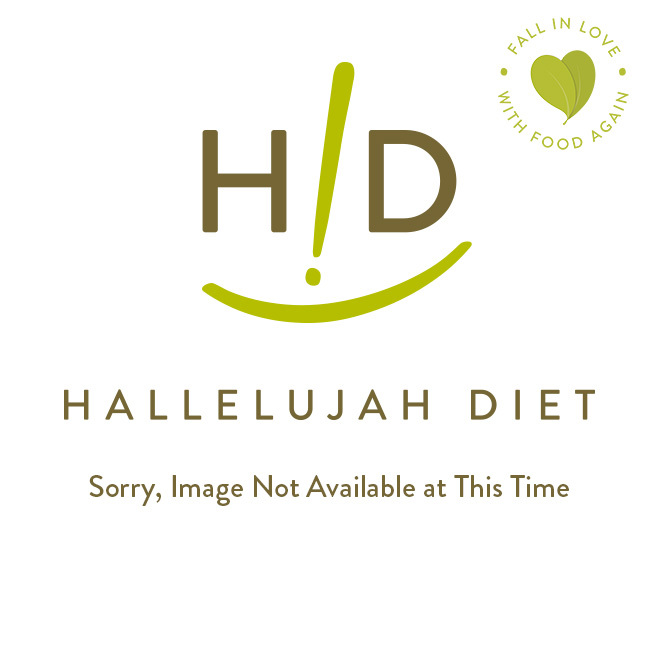 Used in conjunction with The Hallelujah Diet™, Hallelujah Diet Joint Health can help you regain your freedom of movement so you can live a full, abundant life! 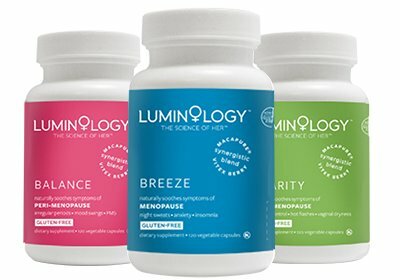 Supplies powerful antioxidants to suppress free radical damage.